We are proud to be FENSA registered and this great video shows the importance of why you should choose a FENSA approved installer. 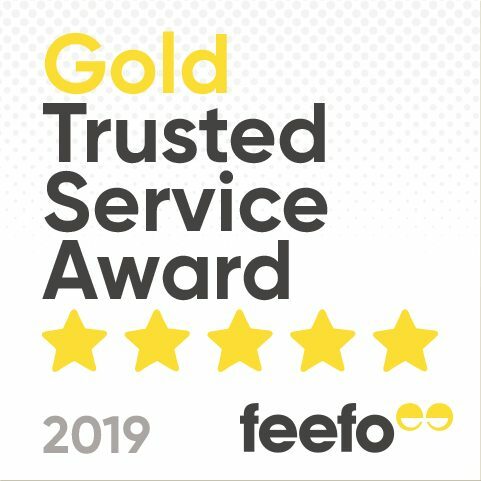 We are so pleased to receive the Gold Trusted Service Award from Feefo, for the service we give to our customers. So not only do we provide high quality installations, we have a great customer service to match. Thanks to our customers for their reviews! We’re FENSA registered (Reg No: 31960) which is a government authorised Competent Person Scheme for the replacement of windows, doors, roof windows and roof lights in England and Wales against the relevant Building Regulations. Giving you piece of mind that your guarantee will always be covered. GGFi is renowned within the home improvements industry for its Warranty Insurance products that offer coverage and value across a range of trades. BFRC is the premier UK authority for independently verified ratings of energy efficient windows and energy efficient doors. BFRC rated windows and doors carry a ‘rainbow’ label similar to those found on white goods. Supporting and promoting Britain’s manufacturers across the UK. The Glass and Glazing Federation (GGF) represents companies that make, supply or fit, glass and glazing products in the UK and internationally. Reducing the amount of heating (or cooling) of your home, not only reduces energy bills, but reduces your carbon footprint and is friendly to the environment. We’re proud to have gained 45+ years experience in the industry and have staff that have the expertise and training to deliver installations of a high standard. Our ‘About Us’ page takes you through the history of our company.